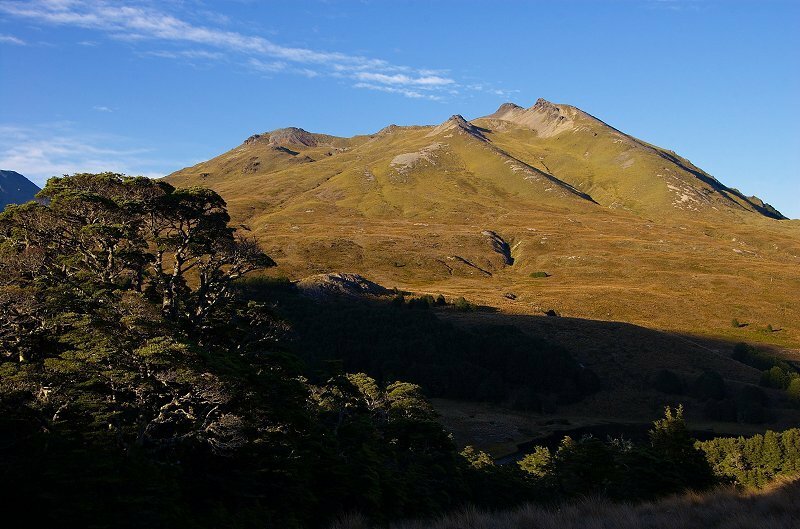 Note: Because the Te Araroa route goes through the Hamilton Hut area, the 20 bunk hut has become very busy during the summer season, well exceeding its bunk capacity on ocassion. 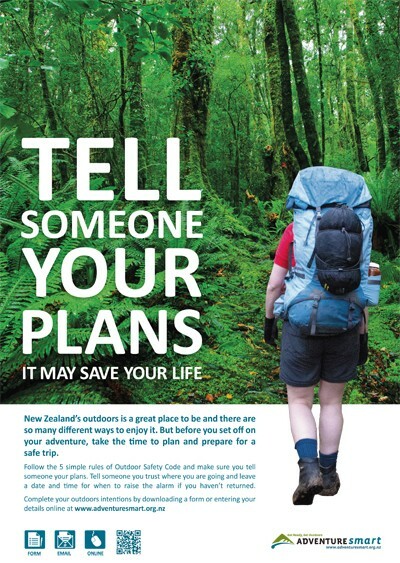 It is recommended to carry a tent or sleeping mat, just in case! This track is suitable for people with all levels of experience. Most, but not all of the track is marked. Take a route guide and map. You will have to cross small rivers. After very heavy rain the rivers may be impossible to cross so prepared to wait an extra day for the rivers to come down. 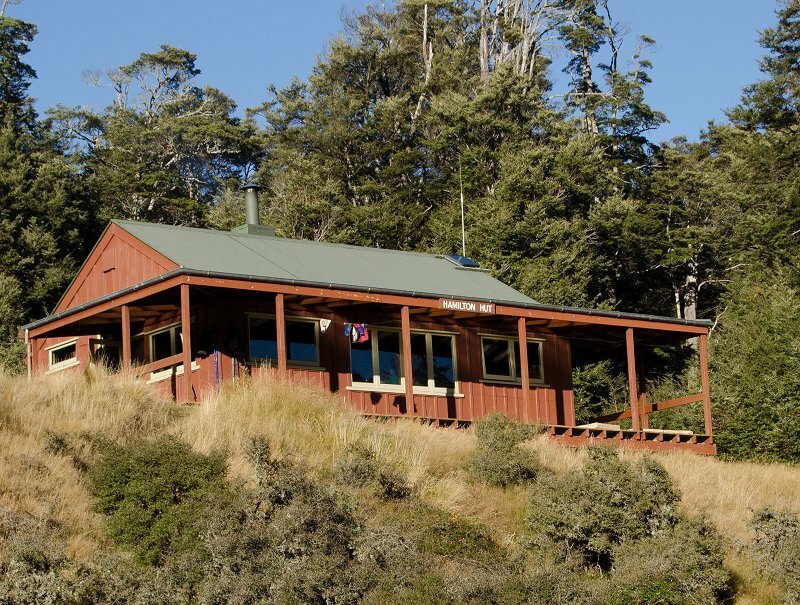 Most people choose to stay at the larger Hamilton Hut (20 bunks), however there are 3 other small huts - Cass Saddle Hut (3 bunks), West Harper Hut (5 bunks) and Lagoon Saddle Shelters (4 spaces). 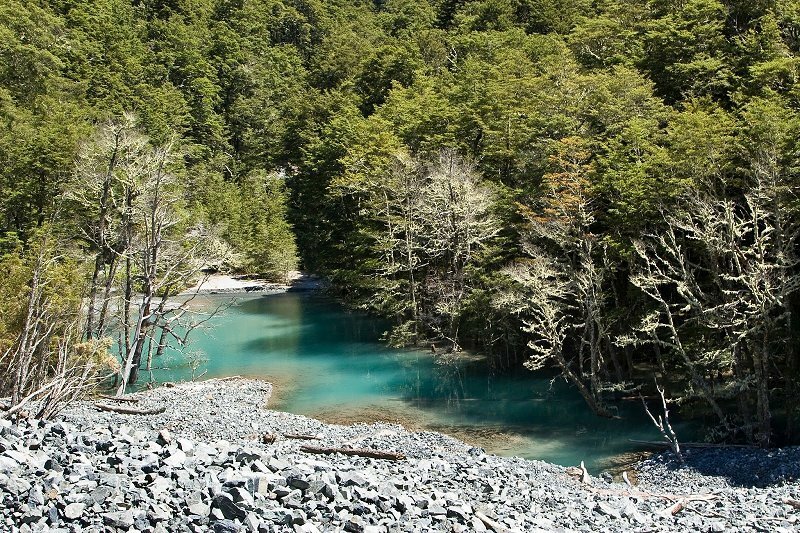 There is also quite good areas for camping on route with drinkable water from most streams. The track heads are 16 km (Cora Lynn) and 27 km (Cass) east of Arthur's Pass, and that puts about 11 km between them after you exit the track. The safest direction to do the track is starting at the Cass end, this puts river crossings immediately so you will know if they are too dangerous to cross or not. If you have a private car, park it either at the Cora Lynn end (the safest car-park) or alternatively at the Cass Railway Station car-park (adds 1 km extra walking), do not leave it on Highway 73 at the Cass track-head! Local through bus services are not inclined to service these track-heads so hitch-hiking to/from/between is your best option, or partner up in Arthur's Pass with another group with a vehicle in Arthur's Pass. 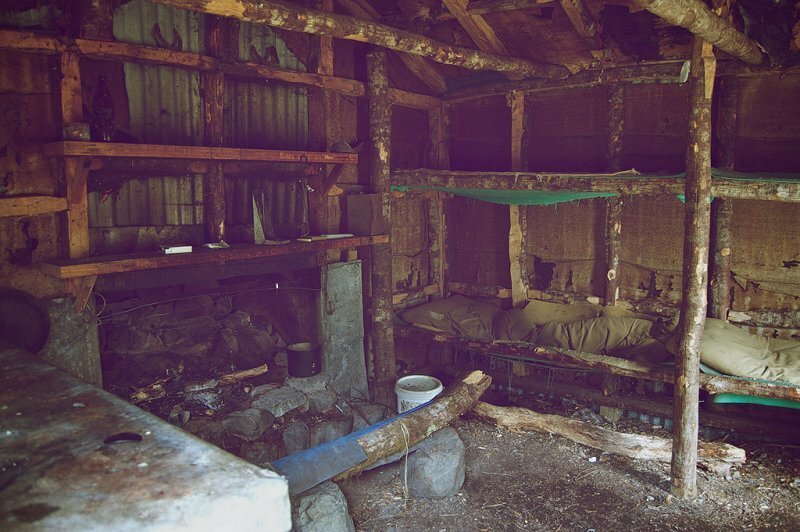 All huts on the Cass - Lagoon track are "first in, first served". 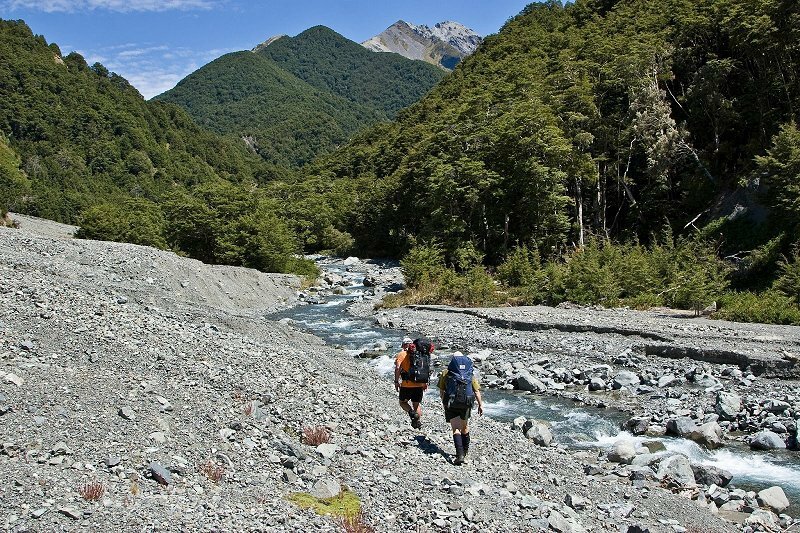 The Te Araroa trail uses the Harper River section, hence you should expect to meet more folk in this area. Heavy rain can cause back-ups of trampers both ends of the Harper River, and the 20 bunk Hamilton has been known to overflow occasionally - there is plenty of floor & verandah space!